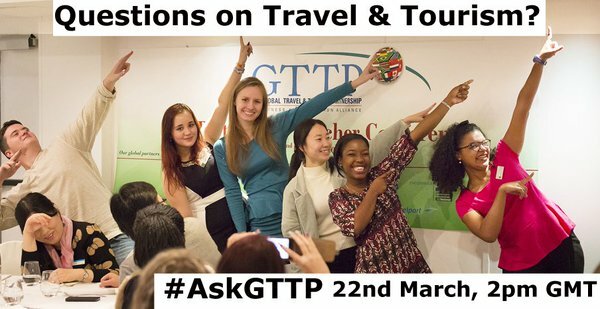 Throughout 2016, the Global Travel Tourism Partnership team and community have celebrated the foundation’s 20 years of success in teaching more than 2 million high school and tertiary students about travel, tourism and hospitality careers as well as sustainability issues. 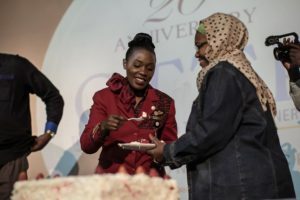 In Part 1 of our retrospective, we feature highlights of our exciting events and activities that took place from January to June 2016 to mark our 20th Anniversary. Keep a lookout for Part 2 coming out soon, which will cover events from July to December 2016. 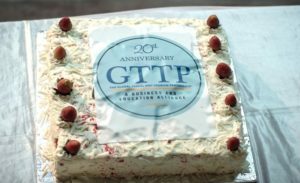 We issued a press release with Mr Rifai’s quote along with additional supporting remarks from our GTTP Advisory Board Members, and unveiled our special 20th Anniversary logo and fact sheet. GTTP Philippines, with Nur Laminero as the Director, officially launched through the sponsorship of dnata, a GTTP Global Partner. Dr. Attila Horvath, the GTTP Hungary director (pictured on the far right), conducted training for the dnata Travel trainers to create a core team to conduct a knowledge transfer to the partner schools throughout the rest of the year. 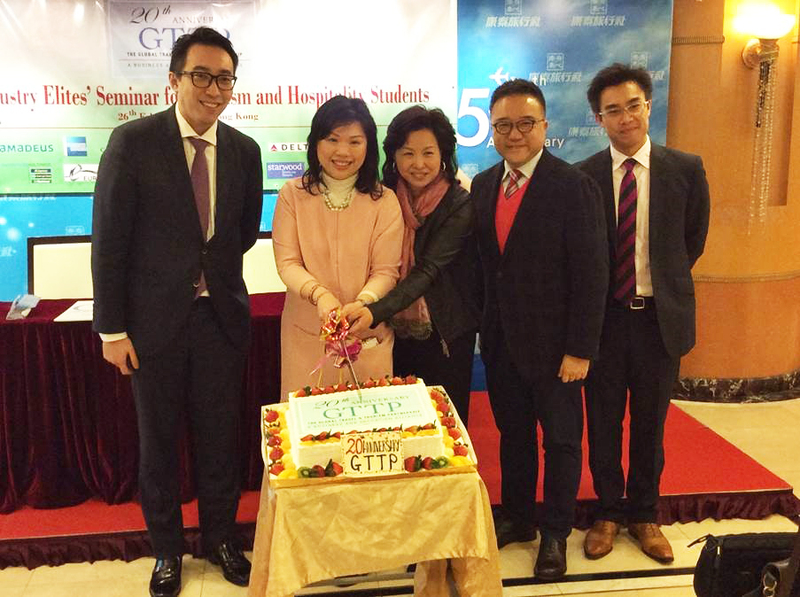 GTTP Hong Kong, which is led by Director Chammy Lau, held a seminar to provide students the opportunity to meet with travel industry partners in a casual and relaxed setting. In addition, industry experts shared some of their thoughts in two panel discussions: “Role of National Tourists Office on destination promotion for both leisure and business travel” and “Impacts of Travel Technology on the changing role of travel intermediates.” A cake cutting ceremony rounded off the 20th Anniversary birthday celebration. At this two-day event held by GTTP Russia, students were given a challenge and a limited amount of time to develop a viable business concept related to Heritage Tourism. Yulia Khivantseva, HR Manager, CWT Russia, wrote about her experiences as a judge at this 20th anniversary celebration event on our blog here. GTTP Russia is directed by Nina Kuznetsova. 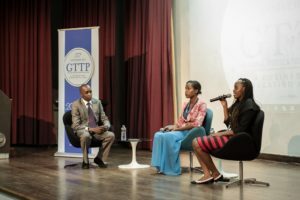 In honor of our 20th Anniversary, Dean Forbes, the Chief Executive Officer of KDS, and GTTP Advisory Partner, hosted a Question and Answer session for students and teachers to ask for his views on careers in travel and tourism. 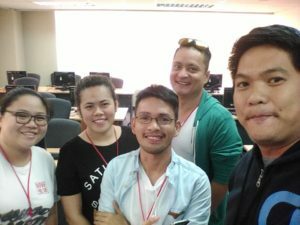 The event was held via Twitter, a social media format where people post “tweets,” a very short communication which may contain photos, videos, links and up to 140 characters of text. As a result the campaign generated 57,603 impressions with 15,230 accounts reached. In addition the GTTP attracted 22 more Twitter followers. 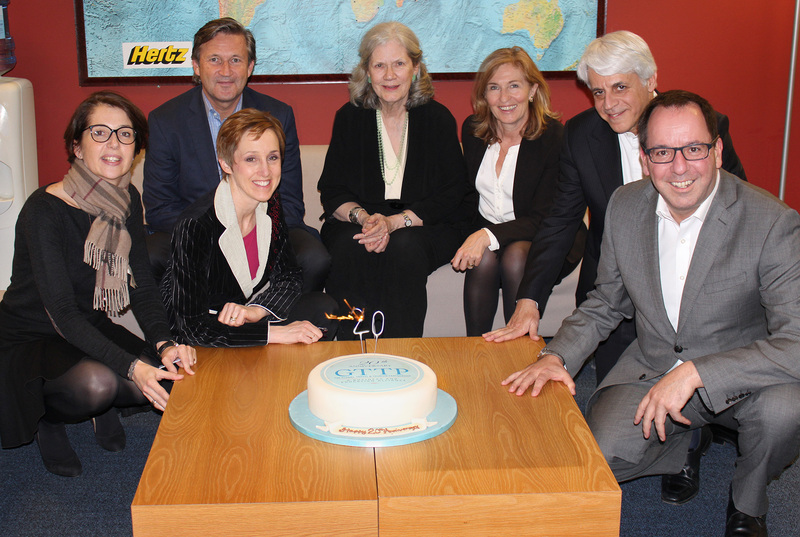 At the GTTP’s April Board Meeting, Dr Nancy J. Needham, Executive Director, and those Advisory Board members in attendance celebrated the GTTP’s 20th Anniversary with a special cake. In South Africa, twenty tourism teachers from 20 schools attended a 2 day content, assessment and methodology training session. 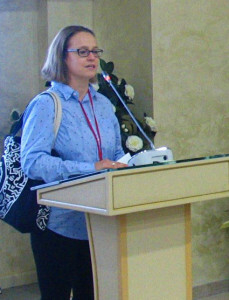 GTTP’s South Africa Director Elsabé Engelbrecht developed the training manual and materials and acted as facilitator. 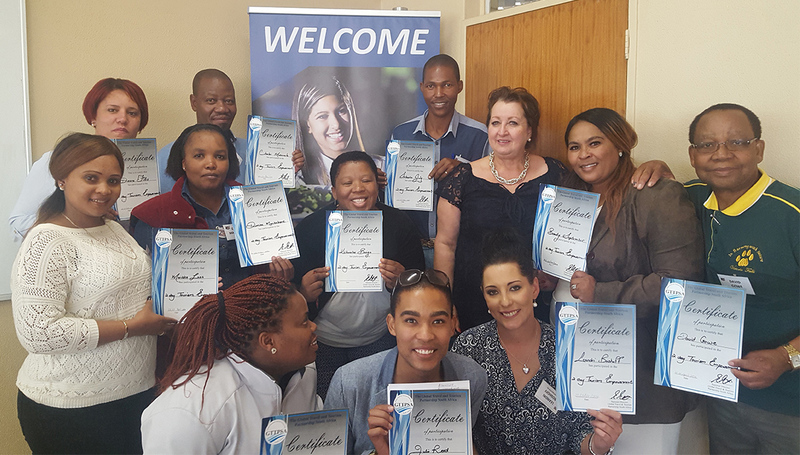 The teachers who successfully completed the program received an International GTTP certificate. 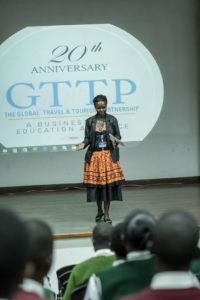 GTTP East Africa held a 20th Anniversary Celebration event in Nairobi, Kenya. Speakers included officials from the Ministries of Tourism and Education. 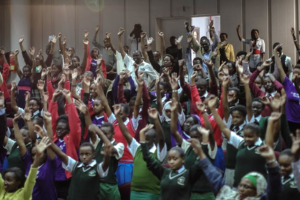 Key stakeholders addressed the students from 12 member schools. 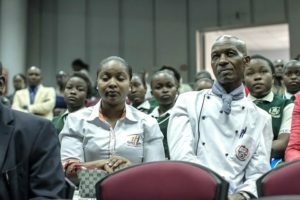 Overall the event was very well received and all our partners and stakeholders were highly impressed with how the program is working with the students. 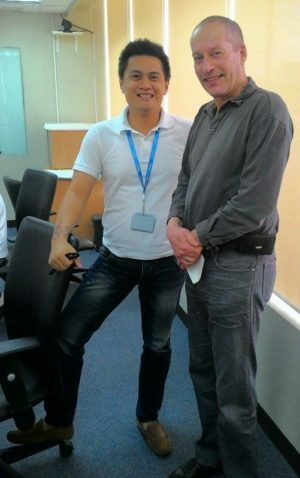 As a result some new partners are ready and willing to participate in the program. GTTP East Africa includes Kenya and Tanzania. The Director of GTTP East Africa and Kenya is Joseph Okelo. 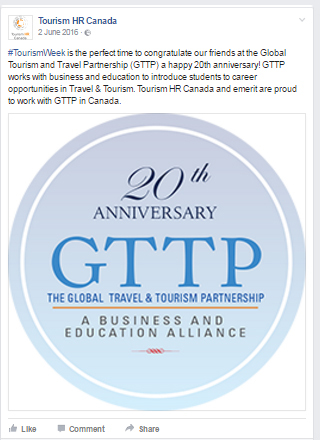 GTTP Canada posted congratulatory messages and celebrated the relationship between the Canadian Academy of Travel and Tourism and the GTTP on social media and in their communications materials, particularly during Canada’s National Tourism Week, May 29 – June 4, 2016. The Director of GTTP Canada is Heather Elder. Watch this space for Part 2 coming soon!